The e-gaming industry is almost notoriously famous for its techy members, and is often among the first industries to become involved with new technological applications and projects. It is therefore understandable that there are more and more new ICOs that are launching to cater to the needs of the booming e-gaming and dApp industry. 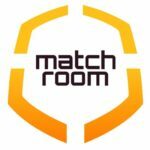 Matchroom’s goal is the creation of a secure platform where players and e-game developers can both benefit from a decentralized free-to-play (FTP) and pay-to-advance (PTA) gaming model. They have selected this model, as it allows gamers to try out the games before committing to them. This benefits content creators and developers as well, as they will be able to attract larger numbers of potential users with their free content. They are also planning of branching into e-sports, which will allow e-sport players the potential to play professionally and to have greater control over their digital content and generated revenue. The Matchroom platform will also allow for the games to be more fluid, as new levels, options and avatar capabilities can be continually added to the game in order to retain users. They hope to accomplish this by creating a centralized gaming hub that connects e-game developers, facilitators and players on a single platform. One example of how they hope to accomplish this, is by integrating their platform with existing social media platforms, in order to ensure that users can remain immersed in their gaming experience, without the need to freeze their sessions. Once Matchroom have successfully penetrated the South-East Asian e-gaming industry, they plan to spread out further into other countries. 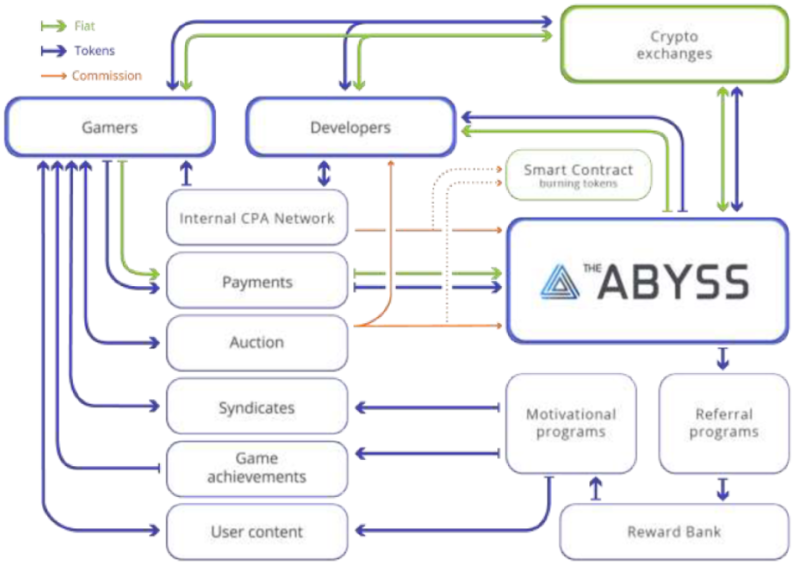 The Abyss is a platform designed to aid developers in the e-gaming industry to attract more global users to their products, and to help their increase their revenue. In addition to the e-gaming dApp development infrastructure that they provide to developers, they also operate an incentive-driven referral program to platform users. This means that users can earn BNB tokens from social media and on-platform referral activities. Users will earn further tokens for the new user gained from the referrals made from the friends who joined the platform from their referrals. 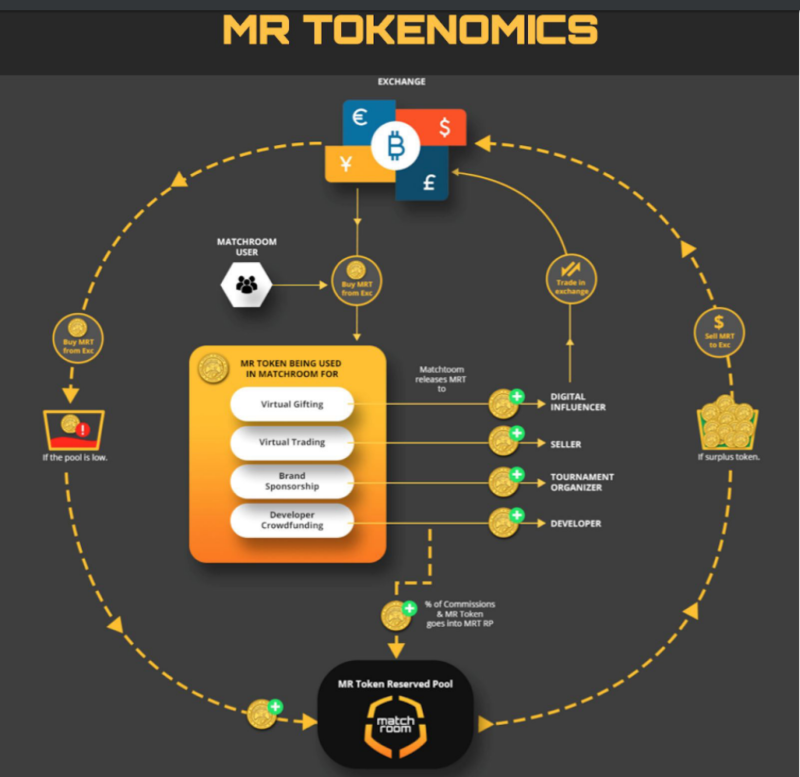 They can also earn tokens from content creation. 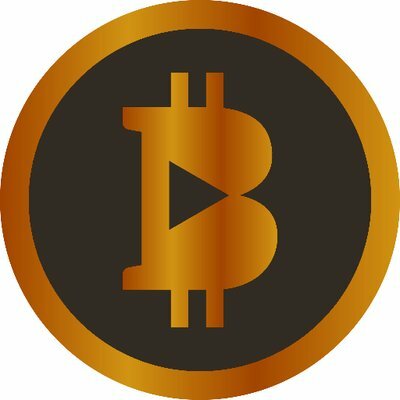 These fees will be automatically transferred to the users’ crypto-wallets. While this may seem a bit like a ponzi-scheme, it should be noted that many F2P games require a certain minimum number of friends for level advancement, without any other reward being offered. It should also be noted that unlike many of the other platforms mentioned on this list, fiat payments are accepted on this platform, which should also make it easier for developers to attract e-gamers who are more resistant to crypto-adoption, to their platform. Developers can also benefit from the referral program by advertising other games on their platforms. This will encourage co-opetition between the various games on the platform. Moreover, in addition to reducing their marketing fees, it will also help to get newer games to be promoted. BGX is a platform targeted at e-game developers that aspires to create an inclusive financial solution for the mobile dApp and e-gaming industry. Two of the basic problems that BGX plans to address are those of the dApp development process, as well as to increase the net revenue that developers earn. They will resolve these issues by providing developers with customizable infrastructures upon which to base their e-games, and by charging lower platform fees as well as providing them with the options such as running tournaments, streaming content and betting. 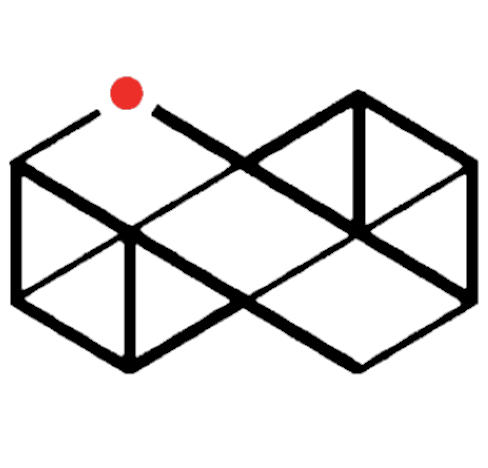 BGX developers can also use tournaments and advertising to further awareness of their products. By hosting their platform on a blockchain, BGX hopes to decrease the possibility of attacks by bad actors, fraud and cheating. Part of this entails the implementation of AI technology to monitor user behavior and in-game activity. In addition to the general revenue that the dApp developers will generate, the BGX platform also plans on sharing 40% of their annual commission with token holders, which improves the value of tokens, as well as providing further opportunities for developers to increase their revenue. E-gamers can also earn tokens through engaging with advertising content. While this seems great in general, my one concern is how new users will be able to access the platform once it has matured, because if it becomes popular, then the token value will increase which will most likely discourage new users from purchasing the token for in-game use. The Chimaera platform allows for developers in the e-gaming industry to produce VR gaming ecosystems that are entirely blockchain-based. Each decentralized gaming universe is uniquely scalable to facilitate constant usage by millions of international users. This will provide e-game developers with a solution to administrative, server and cloud-storage constraints, which will save them both time and costs in the long-run. 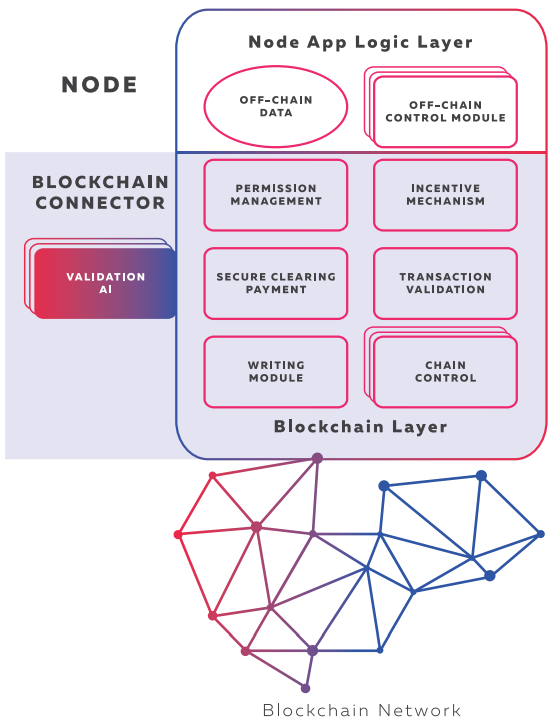 Chimaera is still determining which blockchain they will be using as a base in the long-term. Blockchain usage will benefit gamers as well in a number of ways. For one, Chimaera wants to integrate token mining into the various gaming ecosystems, whereby users will ‘mine’ tokens through competing with each other and by performing tasks within these games. 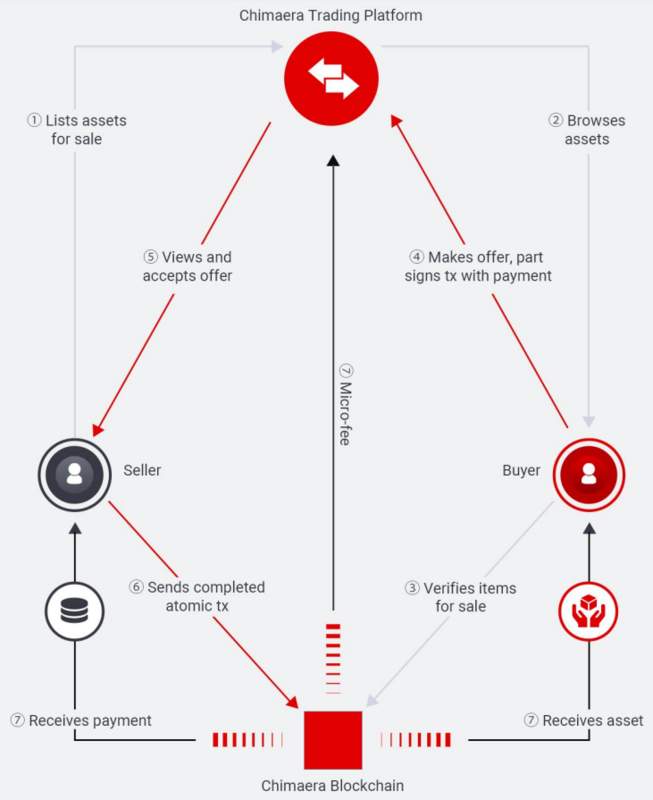 All on-platform transactions are conducted with CHI tokens which can also be used to transact in-game items and accounts. Gamers can also trade in-game items for other items from other games. 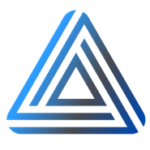 This will enable them to acquire digital assets that have value that is transferrable to the real-world. 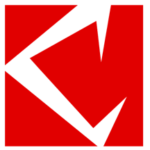 Chimaera already launched a successful cryptocurrency-based Massive Multiplayer Online Game (MMOG) Hunter Coin, in 2014. They are currently developing two new games, Soccer ManagerTM Crypto and Treat Fighter. 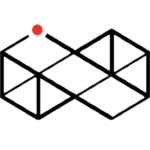 Terra Virtua is a subscription platform for the immersive VR gaming and entertainment segment of the e-gaming industry. It offers users the option to pay monthly subscriptions for access to all games, with further options to purchase premium in-game content, upgrade options and pay-to-play events. 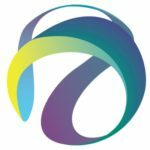 Content can be accessed through either the Terra Virtua VR goggles, or through their mobile dApp. A prototype for the Terra Virtua platform has already been developed, with plans for the public launch to be held near the end of 2018. 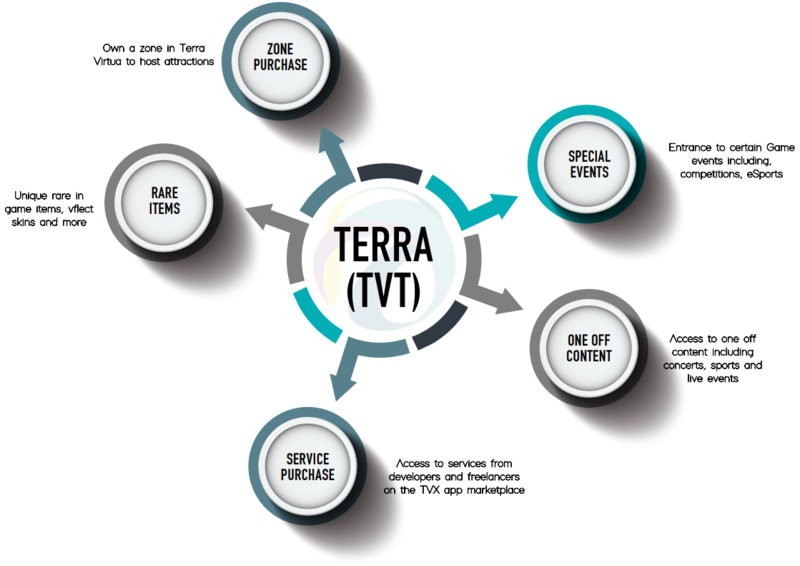 All transactions will be carried out by means of the Terra token (TVT), which can be either bought or earned. Users can earn TVT tokens by engaging with specific content or completing tasks such as participating in social media events. Each user will be able to create their own on-platform avatar for engagement and interaction with other platform users, as well as a mascot to track preferences and update the user on new content and updates that they might be interested in pursuing. 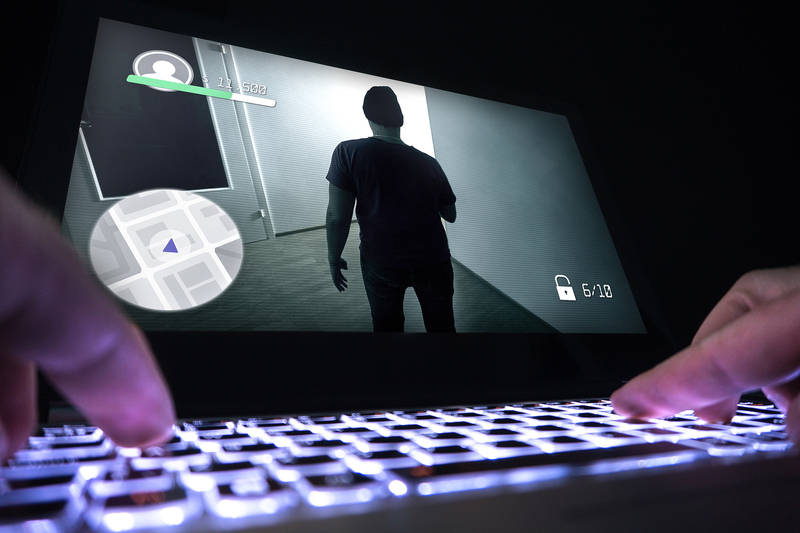 They also have interesting options for group events such as escape rooms and combat games, as well as the option to create their own games and content from which to generate income. All content will be organized and easily locatable so as to simplify the process for locating the desired content, based on content type, categories and publisher. Bitplay is a platform that aims to create a platform on which its users an opportunity to hone their e-gaming and e-sport skills and even play professionally. This platform is designed to be decentralized so as to be internationally accessible and secure. While the whitepaper isn’t particularly detailed, it does provide a number of examples as to which markets it hopes to expand into, if not precisely how they plan to do so. However, they have stated that they are in the later stages of development with a number of decentralized games. Some of the gaming categories that they hope to cater to include: e-sports, wagering, gambling, mobile dApp games and gaming tournaments.